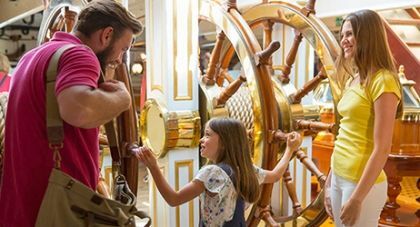 Go onboard and explore real ships and submarines on a day out like no other. Captivating stories are brought to life inside our museums as your little ones climb, run and discover new things. Get unrivalled access to 11 attractions for a whole year with an 11 Attraction Ticket. See centuries of naval history that influenced the world as you immerse yourself in special exhibitions and unique, rare collections. Explore 3 ships, 3 submarines and 3 museums with an 11 Attraction Ticket. 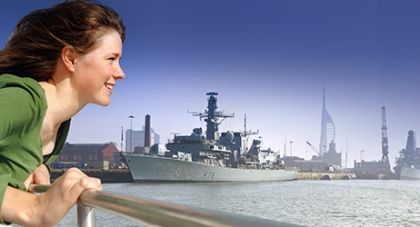 Experience a dockyard and get close to modern Royal Navy ships on the water with our Harbour Tour or feed your passion in our museums, exhibitions and galleries. 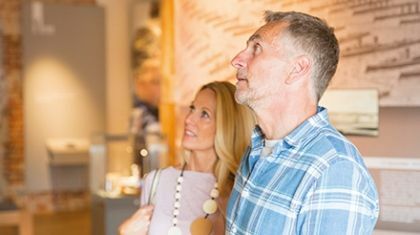 Upgrade to National Membership and explore 14 different attractions nationwide. Feel the sea spray as you take to the water on our boat trips around the harbour. 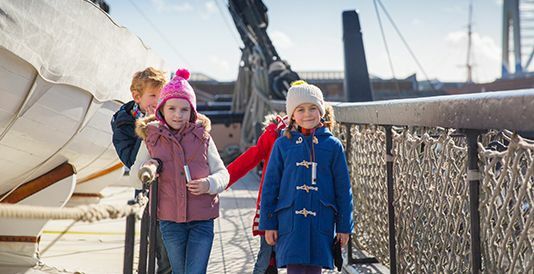 Get immersed in the Battle of Trafalgar vividly told by a stirring audio guide aboard HMS Victory. Purchase an 11 Attraction Ticket and visit historic ships and museums all year. 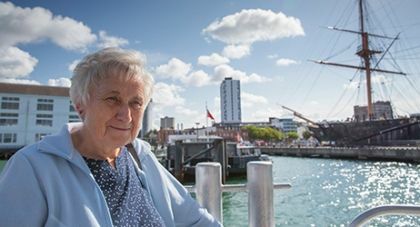 Everything you need to help you plan your visit to Portsmouth Historic Dockyard, including information on travel, food and drink and shopping amenities, accessibility for disabled visitors and daily site announcements.